I was in college when the Organization of Petroleum Exporting Countries (OPEC) embargo set in motion an energy crisis in October 1973. Oil prices quadrupled and people clamored for “no dependence on foreign oil.” Things resolved themselves for a few years until 1979 when a second oil crisis occurred, once again prompted by political tensions in the Middle East. I lived in Puerto Rico at the time and remember reading about long gas lines in the States and occasional shootings at gas stations. 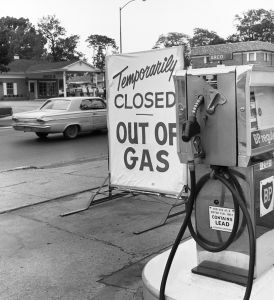 As a result of the 1973 embargo, U.S. legislators believed that if we could use less gasoline, the country would be less vulnerable to another OPEC squeeze. A second objective was to lower gas prices by reducing demand. CAFÉ requirements have been the driving force behind many of the changes in our industry and country over the course of my lifetime. The most visible change resulted in smaller and lighter cars. Compare the size of a 1984 Chevrolet Cavalier to a 1959 Cadillac Coupe DeVille. With the Cav, like most ’80s cars, styling flew out the window and the cars were BOR-ing. Functionality took over and, under pressure from Washington, the search was on to manufacture cars from lighter materials and reduce engine sizes to increase efficiency. Every aspect of the automobile has been scrutinized so that we now even have systems that ensure tires are optimally pressurized. CAFÉ requirements have been a driving force behind today’s low-viscosity oils that reduce friction and improve engine efficiency. When I got my first car in 1969, 10W-40 was the standard viscosity. 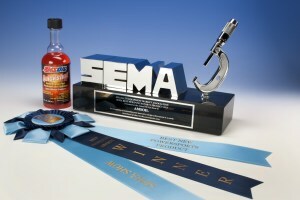 In 2006 Ford began recommending 5W-20 oil in all its new cars. I remember because the very next ad we ran in National Oil & Lube News featured a large photo of AMSOIL 5W-20 XL Synthetic Motor Oil. In response, I received a letter from a top executive at Ford thanking us for noting and promoting the “new,” thinner-viscosity oil. Although roller cams had been used in racing applications long beforehand, it wasn’t until the ’80s that they became standard in modern cars. Roller cams are more efficient and less prone to wear than flat-tappet cams. The relationship between zinc dialkyldithiophosphate (ZDDP) in motor oil and wear protection in older cars with flat-tappet cams was not immediately recognized when ZDDP levels were restricted around 2005. When companies like Comp Cams and others began seeing issues with camshaft wear in older street rods, reduced ZDDP levels in modern motor oils was identified as the cause. In response, we introduced AMSOIL Z-ROD Synthetic Motor Oil, a high-ZDDP formulation made specifically to protect flat-tappet cams in classic cars and hot rods. Fuel Injection was another new technology introduced in the 1980s to boost efficiency. Prior to the ’80s, cars used carburetors to regulate air/fuel flow and ensure the optimum mixture. Fuel injectors meter fuel with much greater precision, increasing fuel economy. However, a new problem emerged. Fuel injector tips get hot and the fuel can leave deposits that interfere with fuel-flow patterns. When I wrote about this in 1987, Bosch was blaming gasoline quality as the culprit. The fuel makers blamed the injectors. 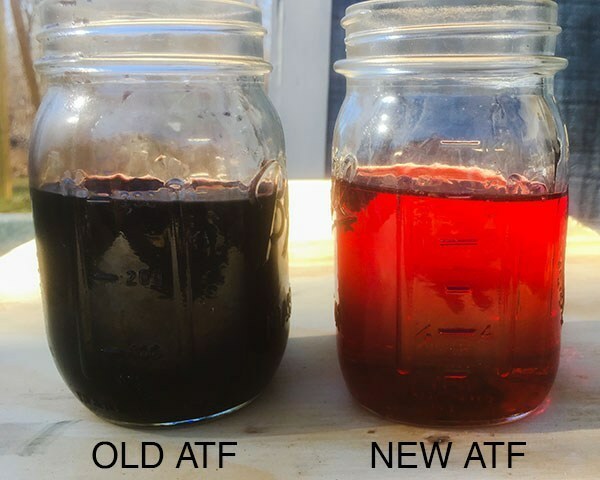 In either case, the problem had to be addressed, and AMSOIL introduced P.i., a fuel treatment designed to address performance issues caused by dirty injectors and combustion-chamber deposits. 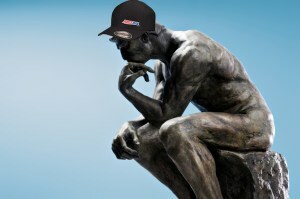 As a writer and PR guy for AMSOIL I’ve had a lot of bylines in publications over the years. People read my articles and probably imagine that I know a lot more than I do. The truth is, my real strength has been picking other peoples’ brains. We have a lot of very smart people here at AMSOIL and it’s been a real privilege to extract all their “gold” and shape it into useful material that helps readers like you. Antifreeze is one of those things I never gave much thought to before coming to AMSOIL. When I was growing up, I’d always noticed that antifreeze smelled sticky-sweet. I never paid attention to what it said on the container. It never entered my mind that when spilled on the ground that green fluid might be toxic, or that the sweetness of that fluid would attract cats and small animals so they’d want to drink it. We make multiple antifreeze/coolants, include a low-toxicity formulation that limits the threat to children and animals. Actually, what I really learned was that writers need to explain their acronyms. Every industry has its lingo, and sometimes people on the inside take for granted that the whole world knows what they are talking about when they string a few letters together to form a fake word-like mishmash. Every baseball player knows what RBI and ERA stand for, but the only way to attract others to the game is to occasionally explain what we mean. When I first started as a writer with AMSOIL, I was taught to write “American Petroleum Institute,” not API. When we talk about ASTM, we’re not talking about augmented soft-tissue mobilization. In our industry, ASTM stands for the American Society for Testing and Materials. ASTM International is an organization that establishes standards for materials, products and systems. ASTM has established tests for a wide range of variables associated with lubricants, including pour point, volatility, kinematic viscosity, flash point, fire point and more. 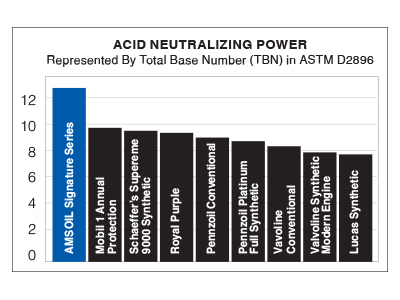 AMSOIL publishes the results of these various tests in product data sheets, which we make available online. It is one way to compare apples to apples, assuming our competitors are willing to make their numbers known.